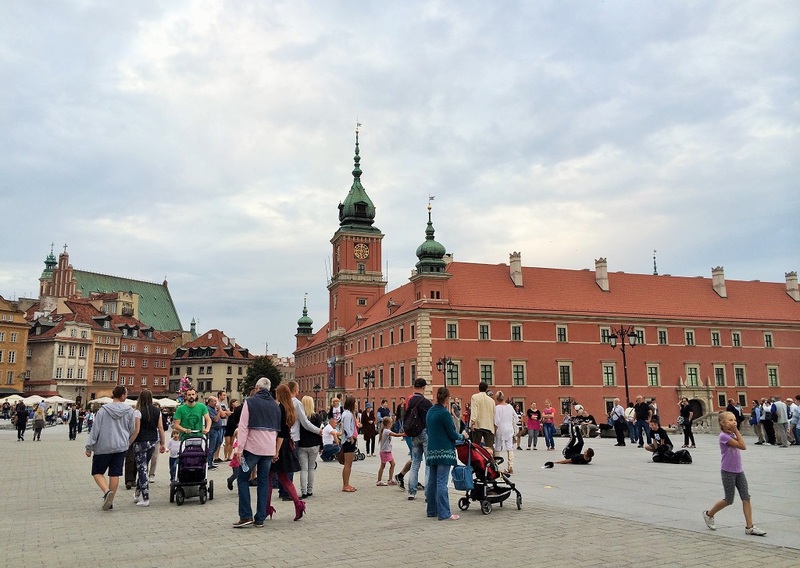 Warsaw is a city best appreciated through its history. At first glance, Warsaw is neither impressively metropolitan nor charmingly historic (unlike the more popular Krakow). It seems neither here nor there, as if a city not yet come into its own. The result is a very forgettable city, some may even say utterly lacking in character. But to even begin to appreciate the city, you need to understand the history. Warsaw’s story is one of heroism, destruction, and rebirth. Stick with me as I dive into history a little. I found it to be completely interesting. And there’s no one better to help me explain it than someone who lived through the destruction of Warsaw: D’s grandfather. I will be using bits and pieces from his memoir to help paint a picture with more of a human touch. Picture this: It is year 1944. Nazi Germany has already occupied Poland for the past 5 years, taking over almost everything. Millions of Jews were dragged to concentration camps. Poles were forced out of their homes and into controlled areas, where they suffered extreme poverty and many died. Many were sent to labor camps. Literally blocks of people were disappearing at a time. And on top of this, the Soviets also wanted a piece of Poland, shipping civilians to Siberia and carrying out routine bombings. Basically, both wanted Poland erased from the map. Poland is very geographically unfortunate. “…There was…. an apartment building which was hit by Russian bombs…and this guy was thrown by the explosion and bumped against the office building’s wall. You could see an imprint of human body on it… like when you squash a fly on the wall and it leaves a spot… Kids used to go there, look at the spot and laugh their heads off. In Warsaw, many enlisted in a large underground army (Home Army), where they secretly trained and plotted sabotage against the German occupation. There were 400,000 members at its peak. On August 1, 1944, with the threat of the Soviets closing in on the other side, the Home Army rose up to fight against the Germans to liberate Warsaw in the largest battle of resistance known as Warsaw Uprising . Bloody warfare raged through the streets. By the 3rd day, the Nazis ordered the killing of ALL civilians as an example to the rest of Europe. Mass executions were carried out. Buildings burned and bodies rotted on the streets. The army also suffered severe food and water shortages, as many of the water conduits were filled with corpses. The Home Army put up a good fight, but were eventually defeated by the Germans due to poor training and complete lack of outside assistance. All fighting officially ceased on October 2, after a straight 63 days of gruesome street fighting. All in all, about 16,000 members of the army and 200,000 civilians died during Warsaw Uprising. In total during the period of WWII, 6 million Poles lost their lives, or over 20% of the pre-war population. Needless to say, Hitler was pissed about the uprising, and ordered the total destruction of Warsaw. The surviving civilians were expelled or sent to German camps, and the Nazis went through the city and systematically blew up everything, block by block. And just like that, a city with centuries of history was flattened. Today, Warsaw is a city that has literally risen up from the ashes. It has known death, but has also known courage and recolvery. It’s a city with that unique combination of being almost a thousand years old, and at the same time, barely even 70 years young. The people are proud of their country. And they have the damn right to be. We were lucky enough to meet D’s family in Warsaw and learn about its history, and for that, I gained a whole new appreciation for the city. Let’s take a look at what Warsaw looks like today, as well as some of the local’s best suggestions! 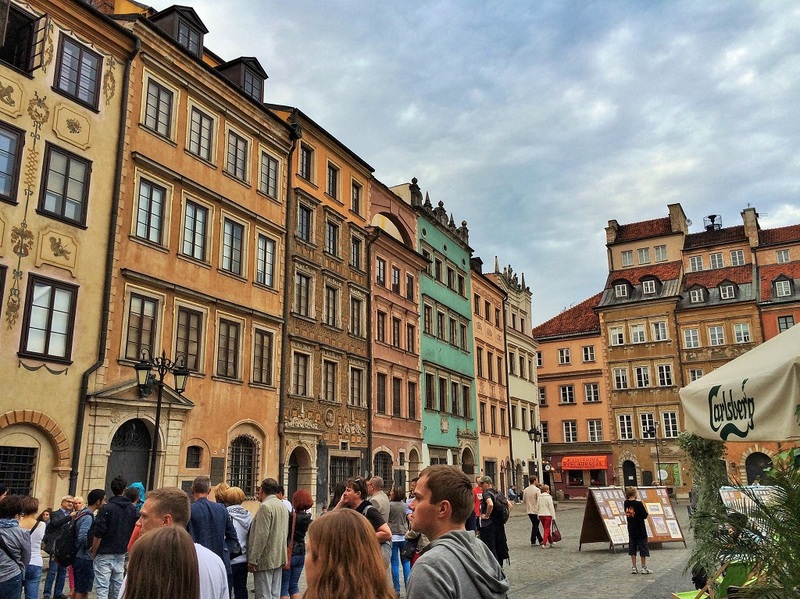 Once upon a time, the Old Town was the heart of Warsaw. After WWII, the little that was left of the Old Town was completely destroyed by the Germans. Today, the Old Town has been rebuilt to mimic what it used to look like, even using old bricks if able. It’s a charming area full of pretty (new) old buildings and a Market Square filled with restaurants with patio seating and live music. The Royal Palace sits at the entrance to Old Town. In its time, it was the official residence of Polish royalty. It was completely blown up after the uprising, and wasn’t reconstructed until 1980, using funds provided by the community. This street was Warsaw’s main thoroughfare, leading to the Royal Palace in Old Town. It was completely destroyed during the uprising, and later rebuilt to its early 1800’s appearance. Today, it’s a lively street lined with trendy restaurants, cafes, and shops. 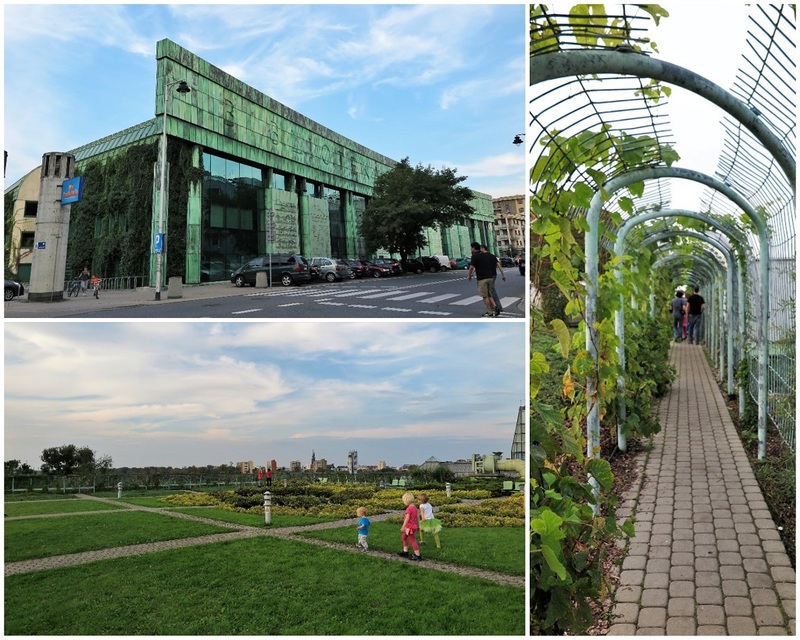 Warsaw has plenty of green spaces! 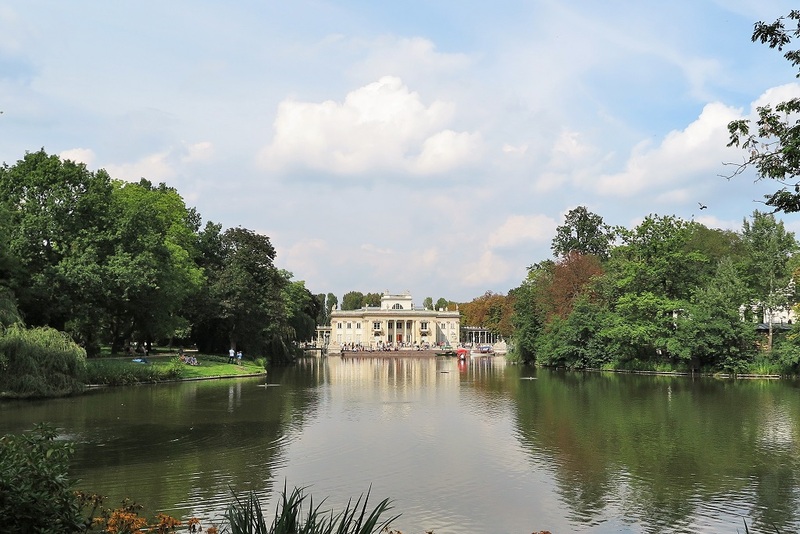 The locals’ pick is the Royal Bath Park – often named as one of the most beautiful in Europe! Most of the park suffered fire damage during the war, but the buildings survived. 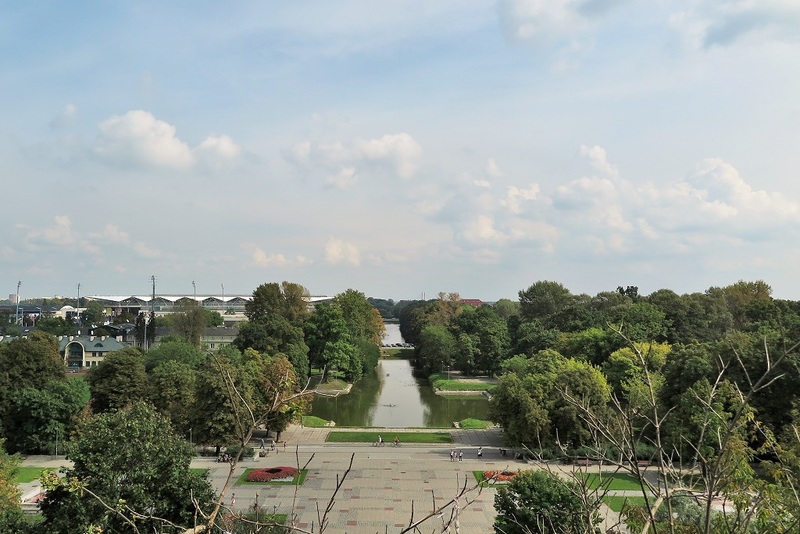 The most notable sights here are the White House, Chopin monument (and concerts), the Lazienki Palace, a man-made lake, and the Roman theater. It’s the perfect place to get away from the city and unwind. The Lazienki Palace was the residence of a former king. Germans burned it after the uprising. It was later rebuilt. 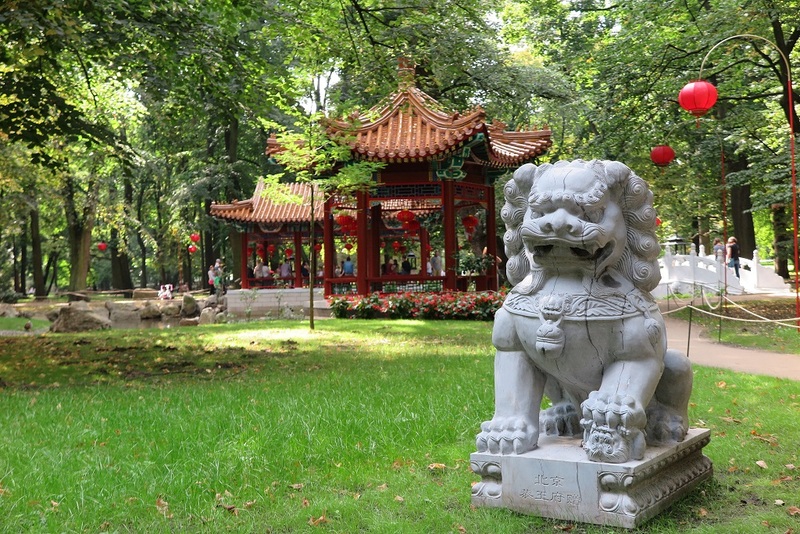 there is now the newly opened Chinese Garden too! 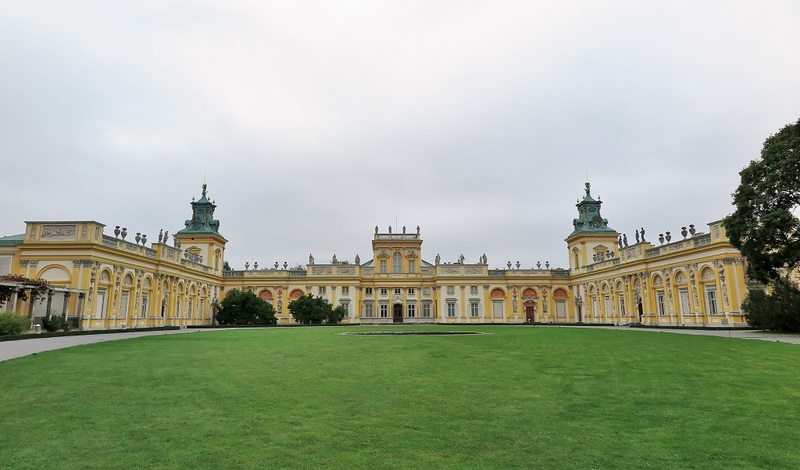 The Wilanów Palace was built for a King in the 17th century. It miraculously survived the war, and is one of Poland’s most important monuments, protecting Poland’s most valuable pre-war art and royal heritage items. The gardens are absolutely beautiful too. This gigantic building/clock tower dominates the Warsaw skyline. Here’s a bit of trivia: it was a gift given to Warsaw by Stalin, and designed in the Soviet architectural style of the time. 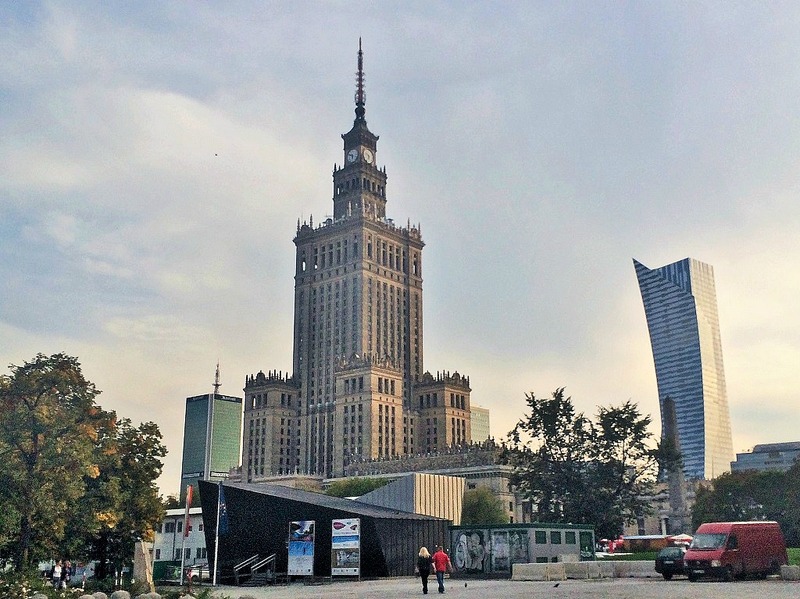 The Warsaw citizens have very mixed feelings about it, mostly towards hating it. It’s a joke that the best view of Warsaw is from the terrace of this building, as it’s the only place where you can’t see it. I think this is the best kept locals’ secret. This beautiful building has an even prettier roof! The entire roof is a garden, said to be one of the largest rooftop gardens in all of Europe! It’s like your own little secret garden when you make it up there. And the best part: it’s completely free to the Public. Warsaw is a city that symbolizes extreme patriotism, fight for freedom, unity, hope, rebirth, perseverance, and strength. And while it may not be an amazing tourist destination or the prettiest of cities, once you dig under the surface, it is pretty freaking amazing. I am apparently a history nerd now! I guess travel makes you curious about things you previously had no interest in. :) Have you been to Warsaw? What were your impressions? Also, please correct me if I had any of the history wrong. 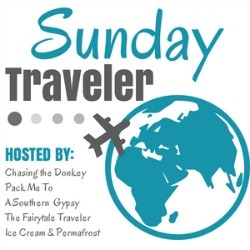 This post is part of #SundayTraveler with Pack Me To and others, and don’t forget to support all the other participating blogs (links at the bottom of post)!